Geno Lodovico - Lodovico & Associates, P.C. 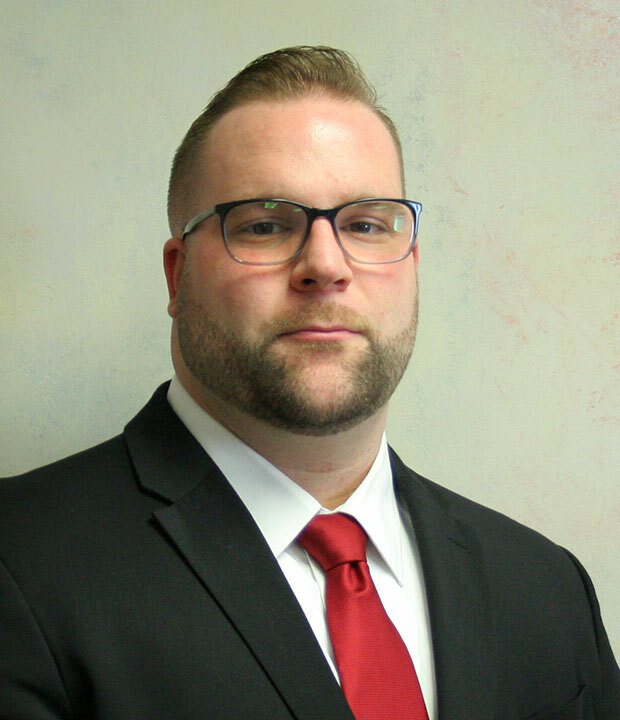 Geno joined the family business in 2014 and is currently a Senior Tax/ Accounting Manager, graduating in 2010 with a Bachelor’s Degree in Accounting from Duquesne University. Geno manages multiple tax engagements to deliver quality tax services for our clients. He builds and manages new and existing client relationships for the firm, and is proficient in the preparation of federal and state income tax returns for individuals, proprietorships, partnerships, corporations, trust, and estates. He reviews financial statements consisting of balance sheets, profit & loss, and cash flow and compiles general ledger Information into accounting programs. In his role, Geno has input into company direction, budgets and production goals. He works closely with his father and grandfather on business succession plans into the future. Geno was previously with PNC Bank and Federated Investors, having gained foundational industry experience at these two large corporations before settling into the family business. Active in the community, Geno and his family live in the eastern suburbs of Pittsburgh.